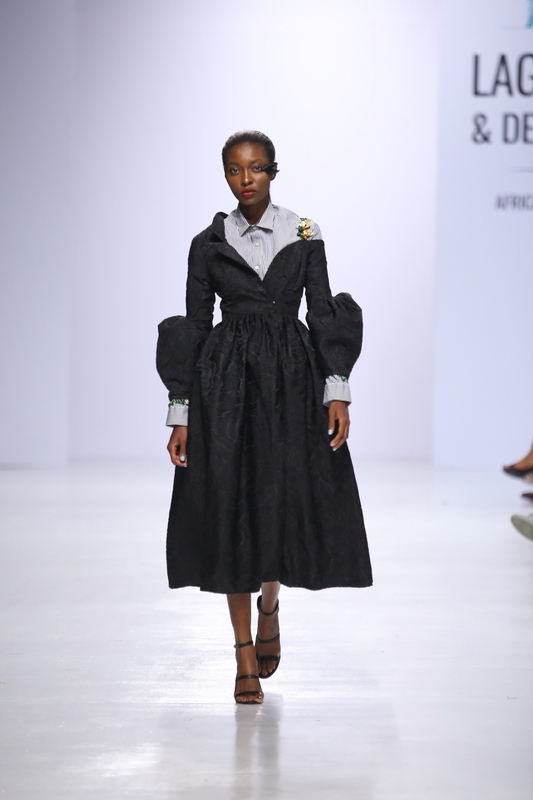 Minimalist designs, though on the rise, convenient and give off a form of sophistication that plays to the tune of less being more, has somewhat taken away the need for creativity from most designers. 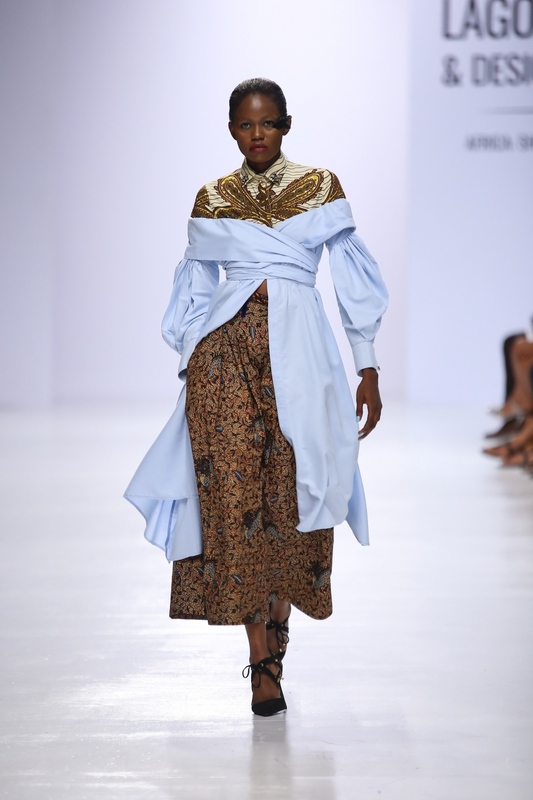 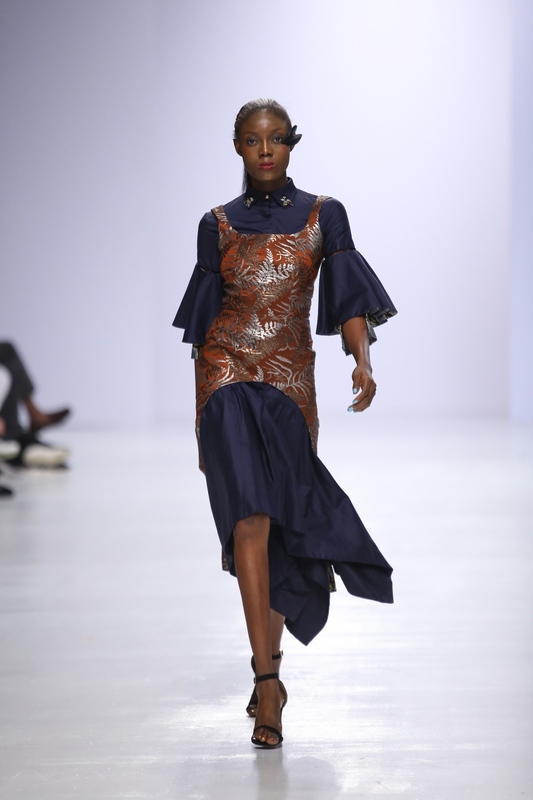 It was therefore refreshing to see Christie Brown, with all structures, textures and pomp on the closing day of the Heineken Lagos Fashion & Design Week. 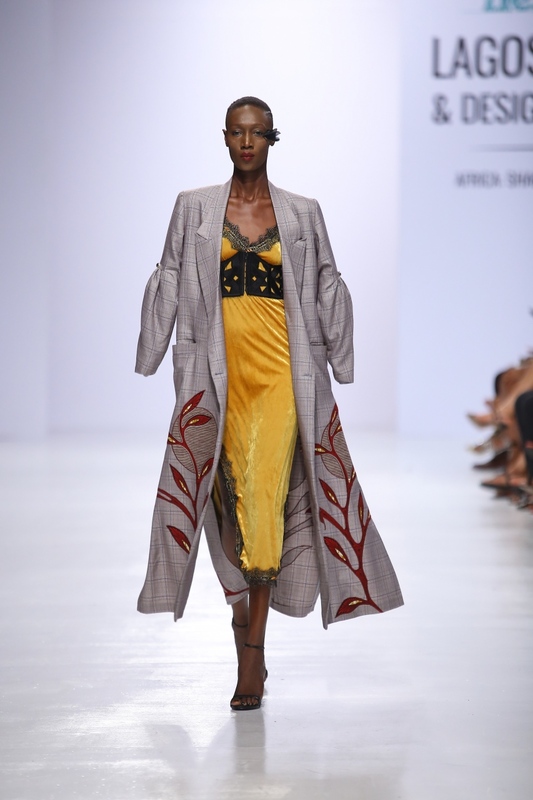 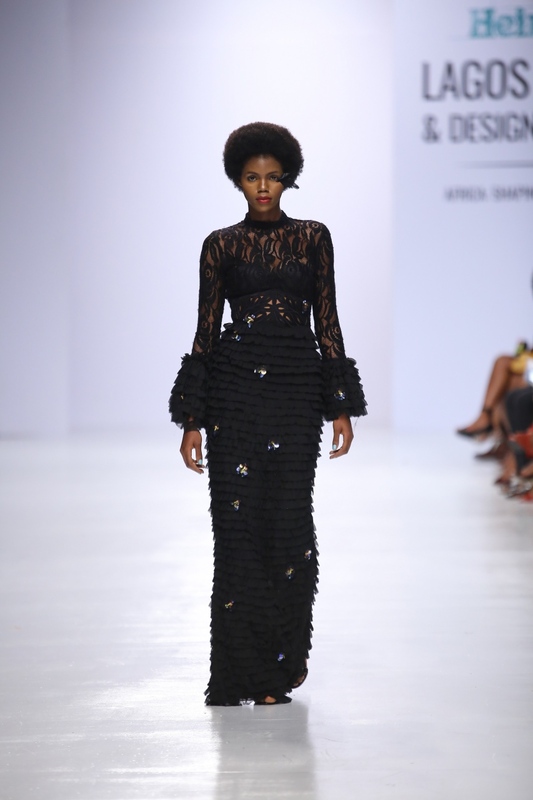 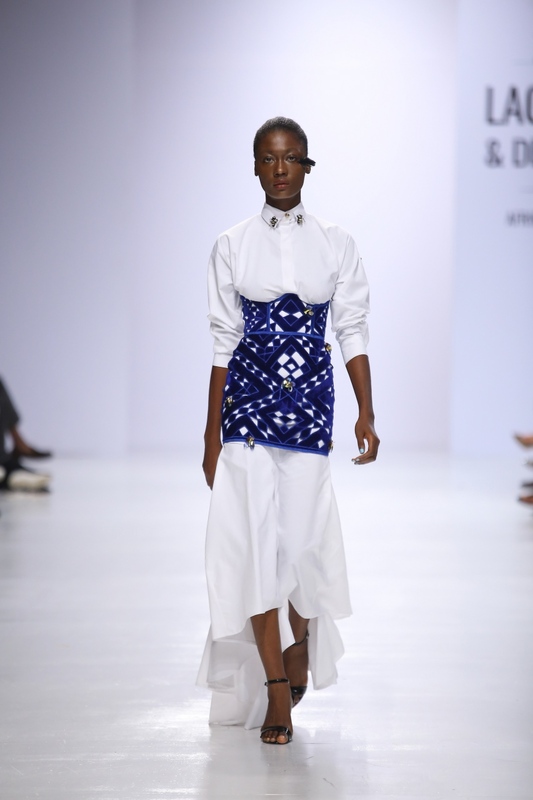 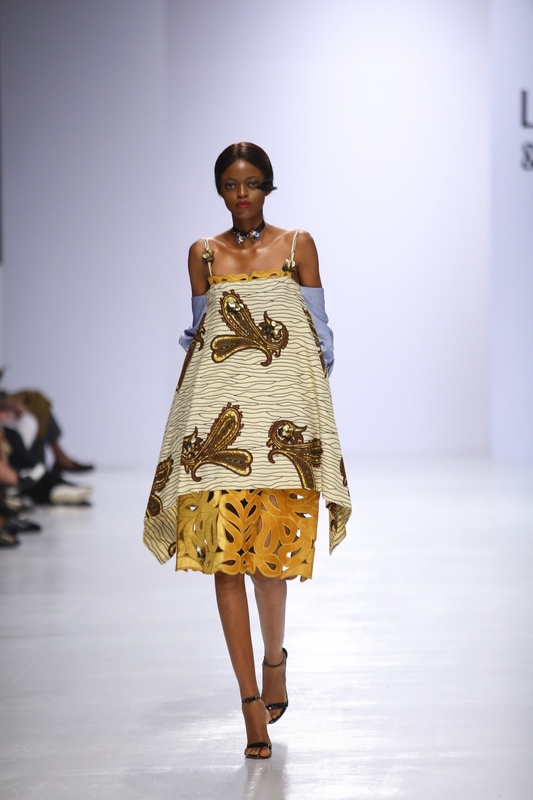 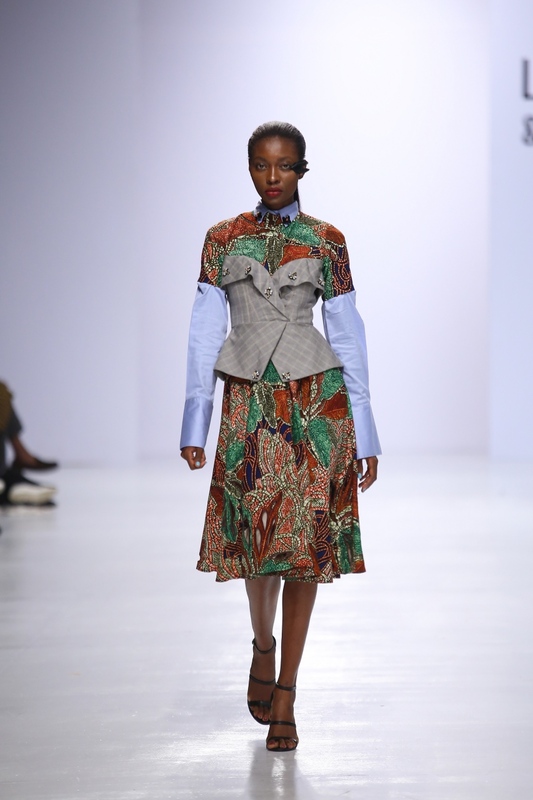 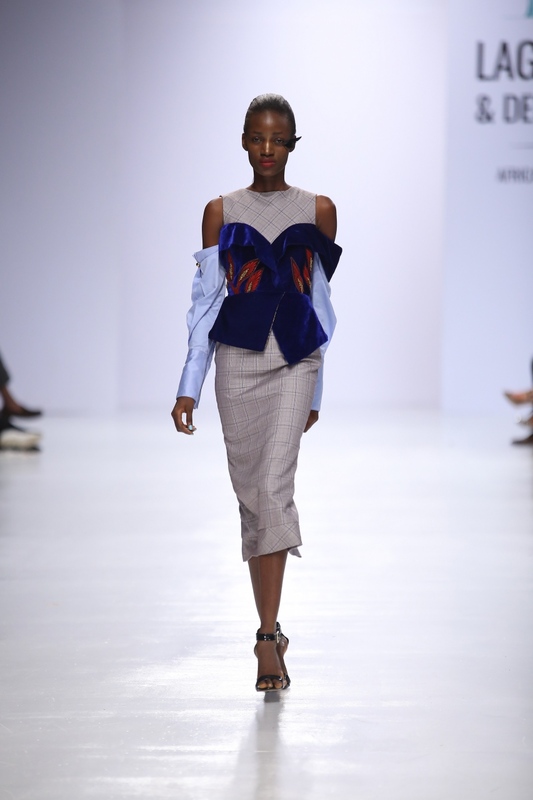 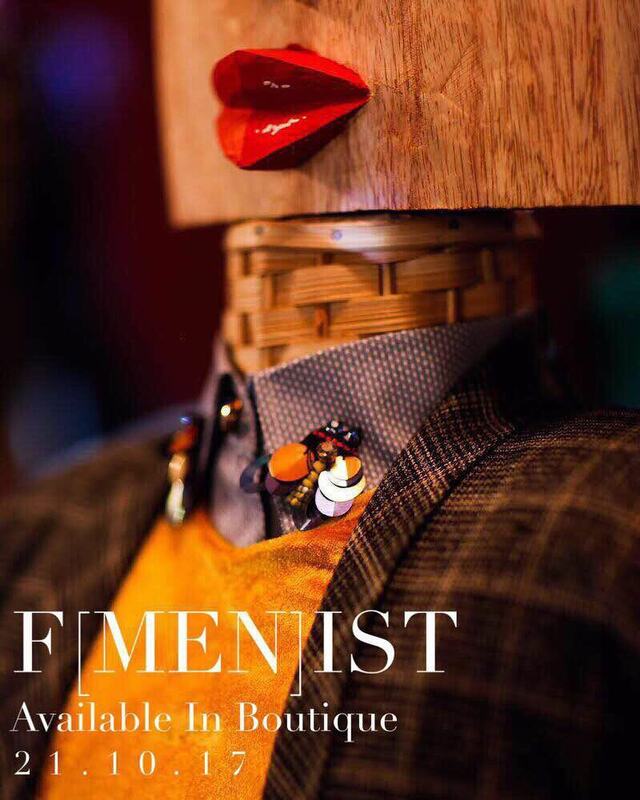 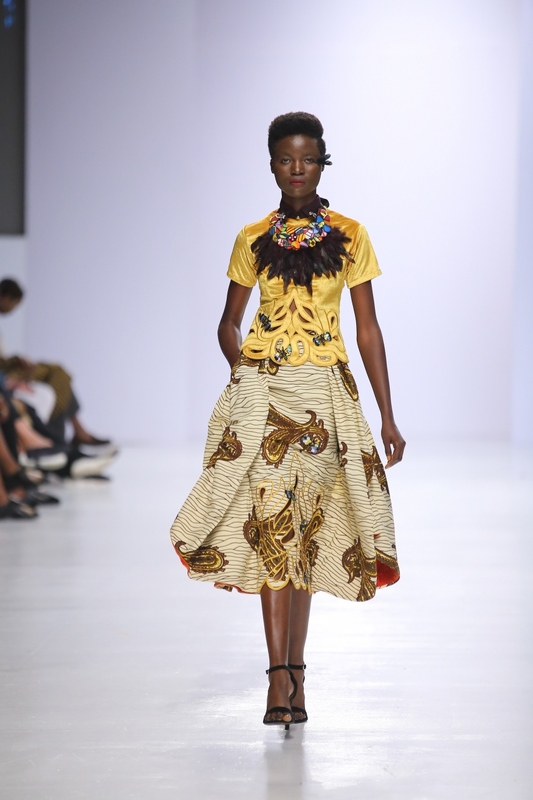 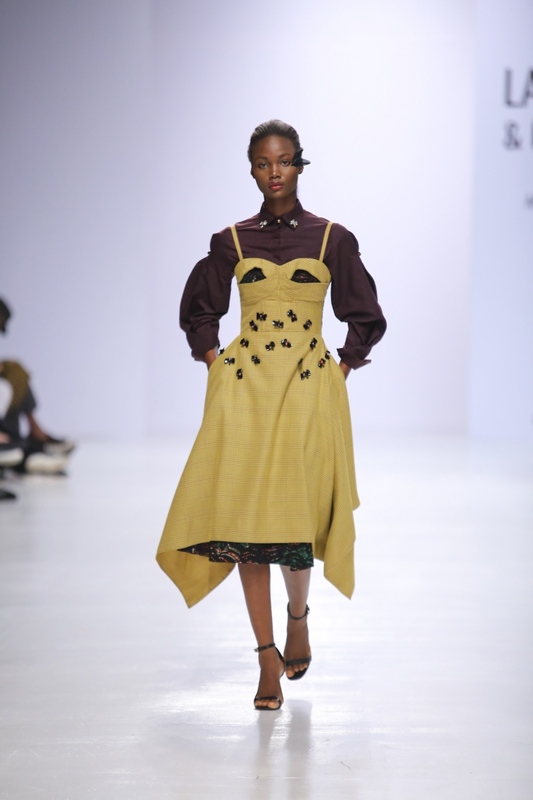 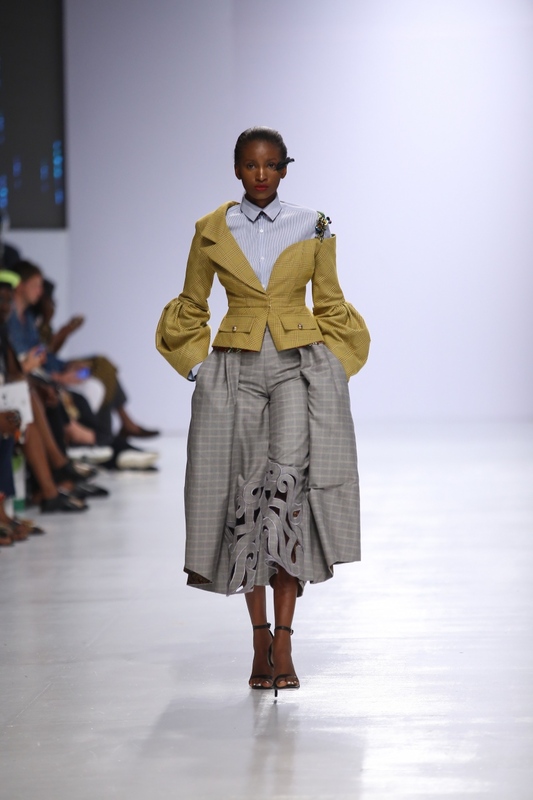 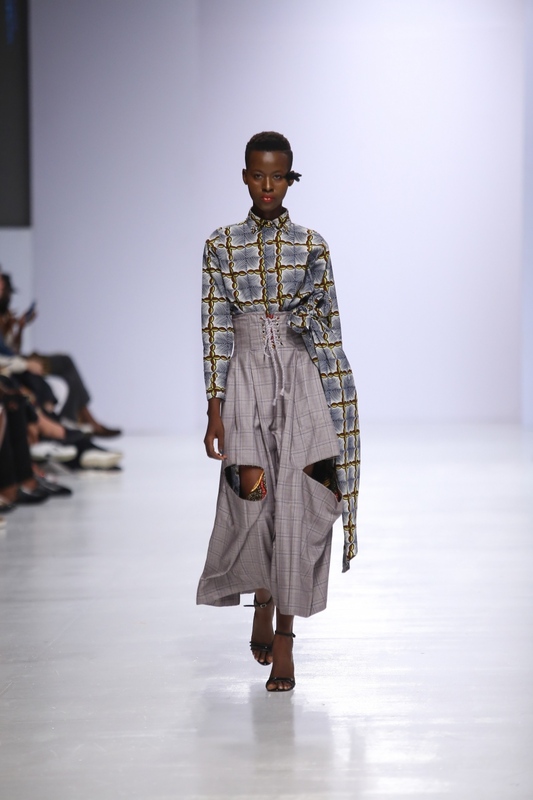 One of the best out of Ghana, Christie Brown showcased an astounding Fall Winter collection dubbed Feminist. 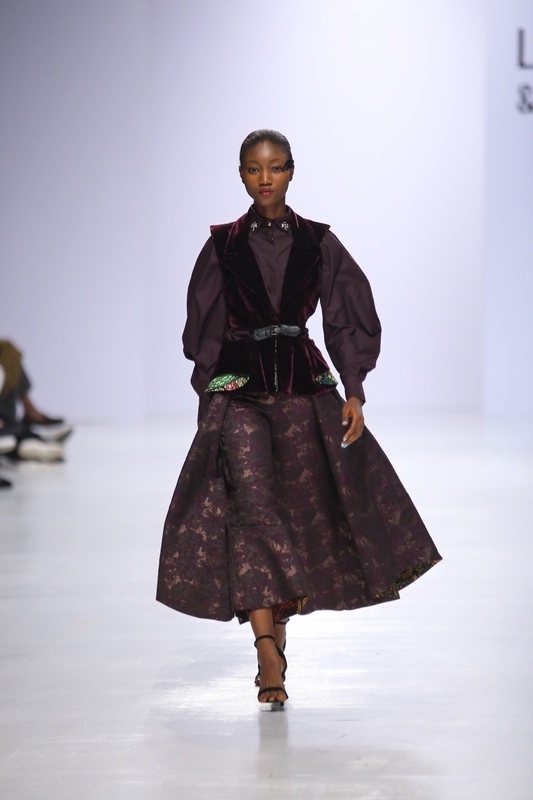 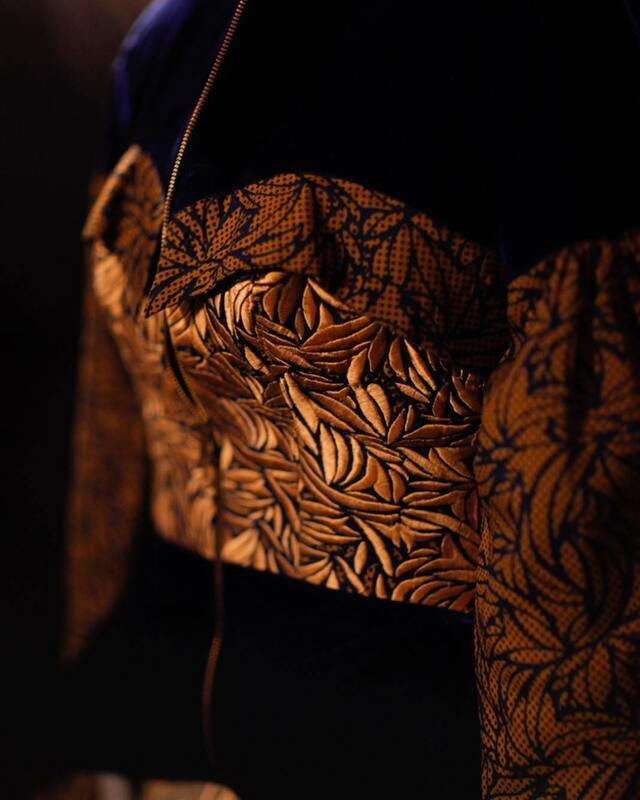 The designer expertly mixed fabrics and textures – velvet was paired seemlessly with ankara, brocade and cotton – to create pieces that struck a balance between elegance, extravagant and functionality. 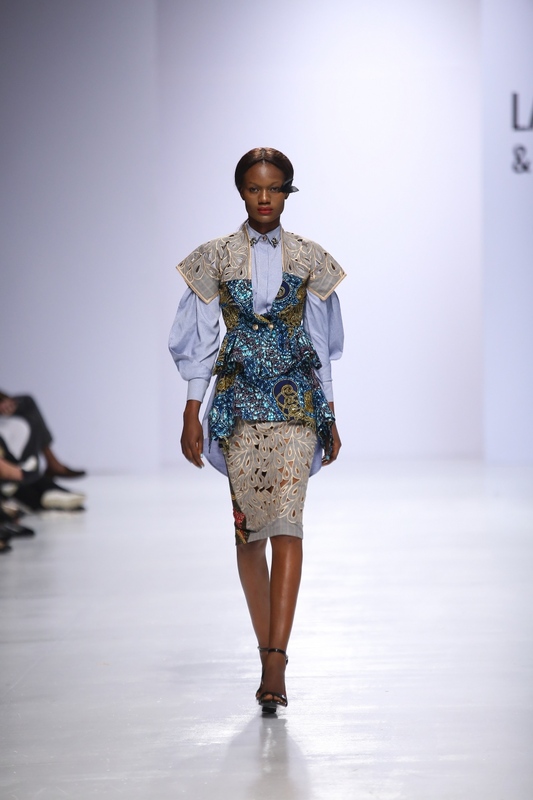 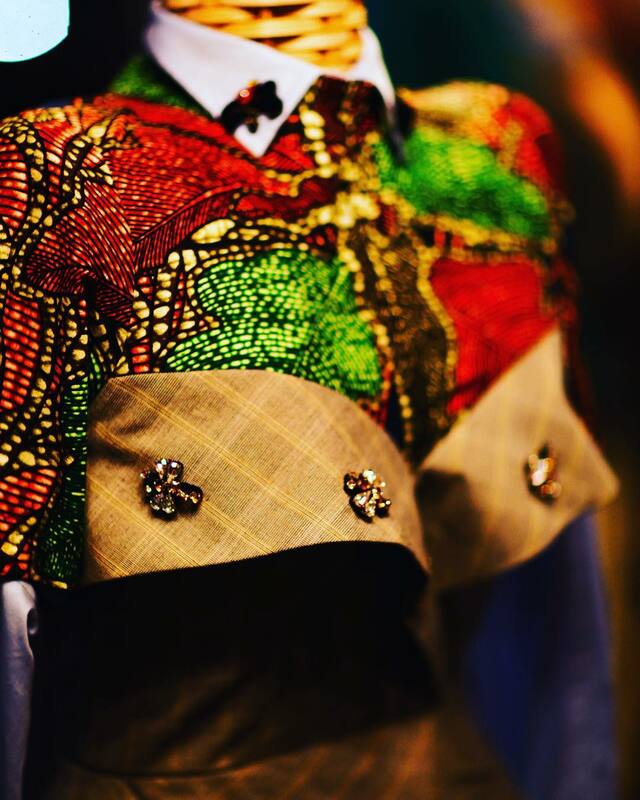 The details were astounding – sequins and embellishments on collars, peplum torsos, bodices and hems. 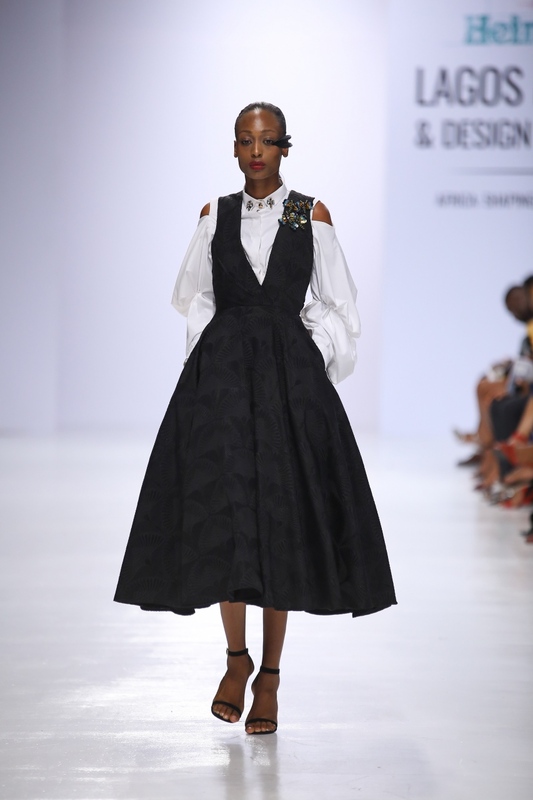 To say this was the only collection that was worth my while would be belittling other designers who gave their best, but it stands unrivaled at top position for me. 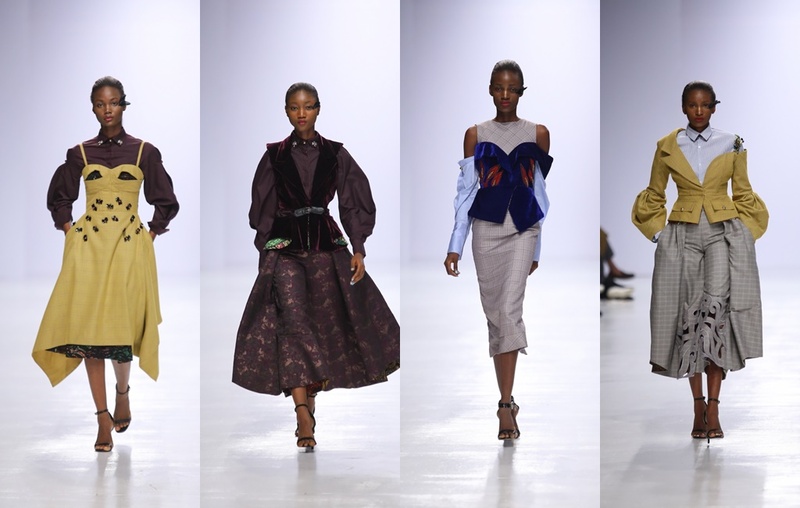 Corporate Drapes #422: All The Corporate Outfits From The Just Concluded LFDW 2017!